DISCLAIMER: The information contained in the below dosage charts are meant to provide reliable information consistent with the standard of care at the time of this publication. It is not designed to be all-inclusive nor intended to be a substitute for the individual advice and decision-making provided by your pediatrician. 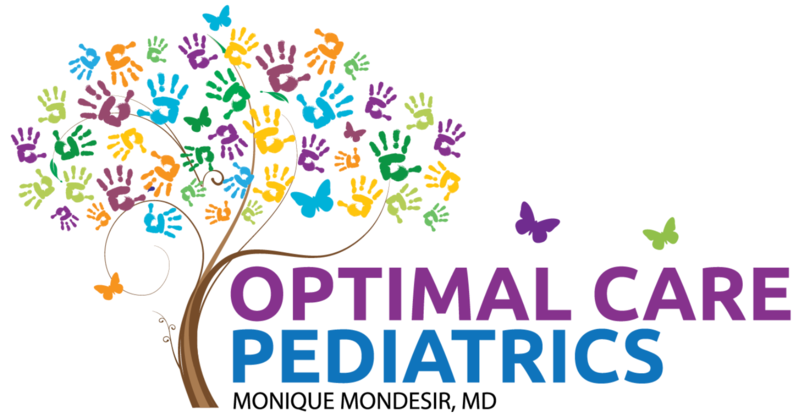 Optimal Care Pediatrics takes no responsibility for the all-inclusive accuracy and content on this page. *Infants under the age of 2 months should not be given Tylenol. Tylenol can be given up to every 4 hours but no more than 6 doses in a 24 hour period. *For babies 6 months and older ONLY. One dose every 6-8 hours. 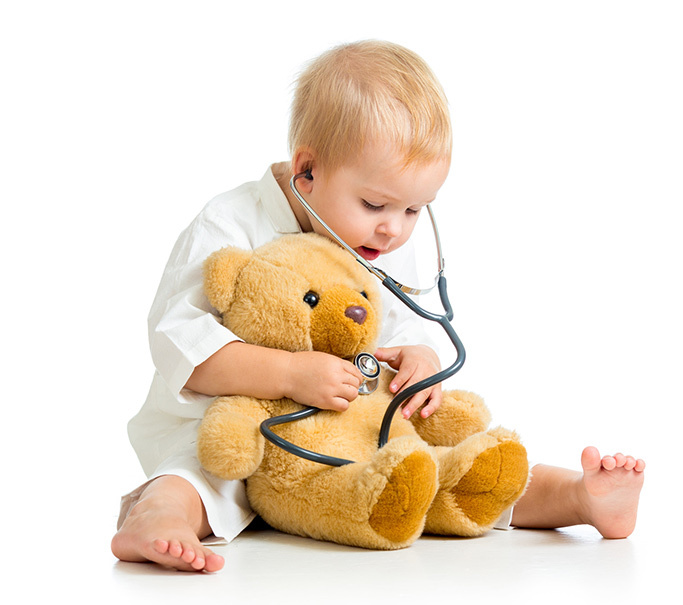 **DO NOT give benadryl to a child younger than 2 years unless advised by your physician to do so.